I was privileged to be a part of a wonderful wedding of two delightful people. He’s a stylish man from Calcutta, India and she a beautiful woman born in St. Petersburg, Russia. 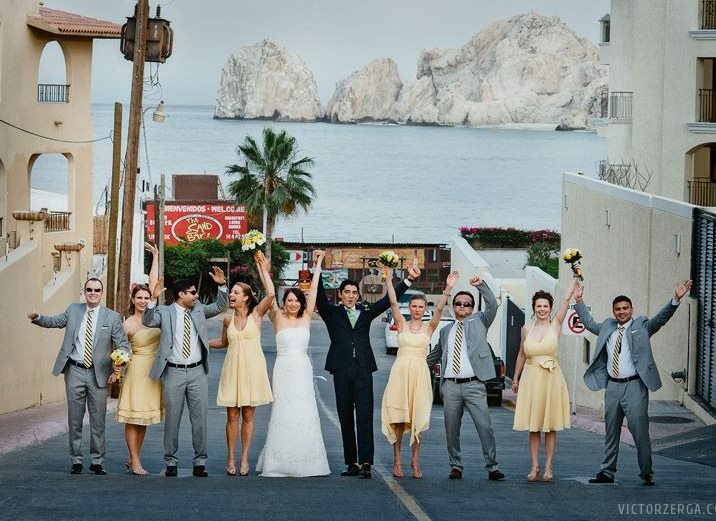 It was a destination wedding in the warmth of Cabo San Lucas with the temptation of tequila everywhere. 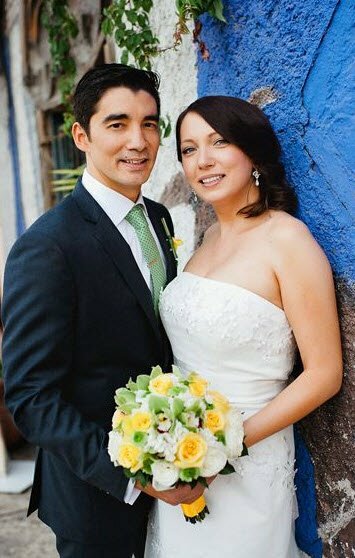 Almost 50 guests trekked to Mexico from four continents to bear witness and provide support to this endearing couple. Most of us were bi-cultural and at least bi-lingual, and we celebrated the multicultural wedding of these two who are simply in love — and beloved by so many. As a frequent traveler, I sometimes bemoan how small the world is becoming: Starbucks in Paris, Shanghai and Seattle; Wholefoods on High Street Kensington; American-style trip malls throughout Europe. But there have been so much good as well to internationalization: Proper fusion of foods; greater awareness and tolerance; multicultural families; among so much more. Years back, Olga interviewed with me for her first job after graduating from University of Washington and controlled the interview from the start. She was capable and engaging. I met Shane through Olga and we immediately bounded from our “old-world” principles and through Patron shots. Our friendship grew to the point we had a pre-bachelor party planning weekend in Las Vegas before finally deciding to go to Southeast Asia for the actual bachelor party. Not to be outdone, we finally all descended upon Cabo to celebrate them, to celebrate families, and to celebrate life with tequila :). 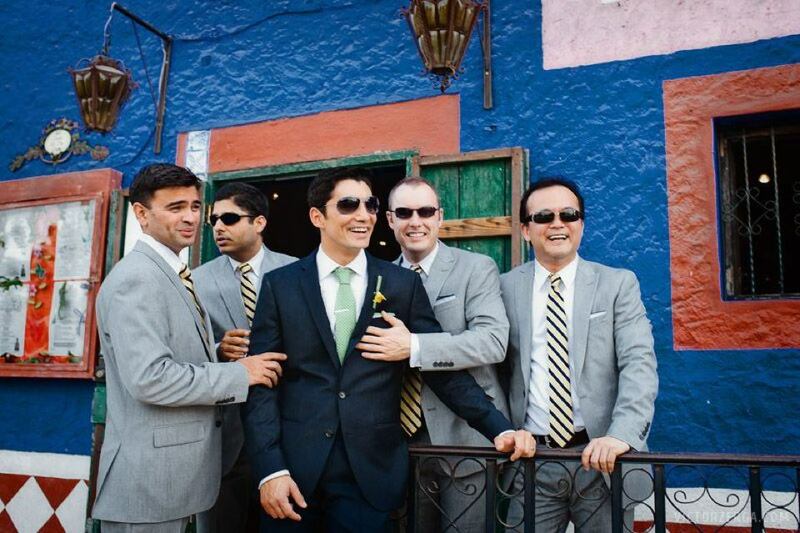 Posted in People & Culture and tagged friendship, multicultural, olga ugarova, shane rai, wedding. Bookmark the permalink.